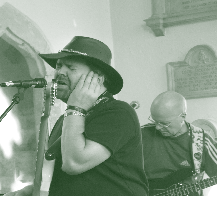 With Mobile Recording Services you can count on a really affordable way to ensure you have the best possible sound recording, all in the very capable and friendly hands of a BBC-trained professional. 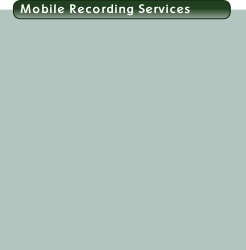 You can ask for and receive friendly professional advice on your recording or performance project. You will be able to call on editing facilities, if required. Do not forget that these recordings can provide excellent teaching and instructional aids; they can let big studios or agents hear how you sound; they can be used as gifts; they can also help raise funds and grants for many organizations and activities.